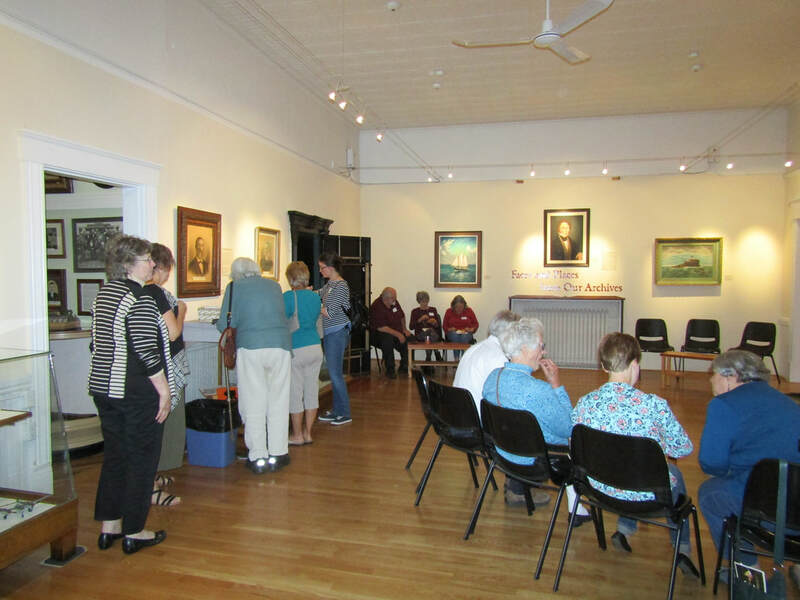 When you join in support of the Friends of the Pioneer Museum, you are entitled to unlimited museum admission according to your category, a newsletter subscription, a 10% discount on museum store purchases and admission to museum sponsored events. TCPM also welcomes Volunteers in a variety of positions. From being a Front Desk Volunteer to helping with the archives and artifacts, we'll find the perfect project or task. Please call Ruby at 503.842.4553 to discuss how you can help at TCPM. Or stop by and pick up a Volunteer Application and we'll start you on your way.